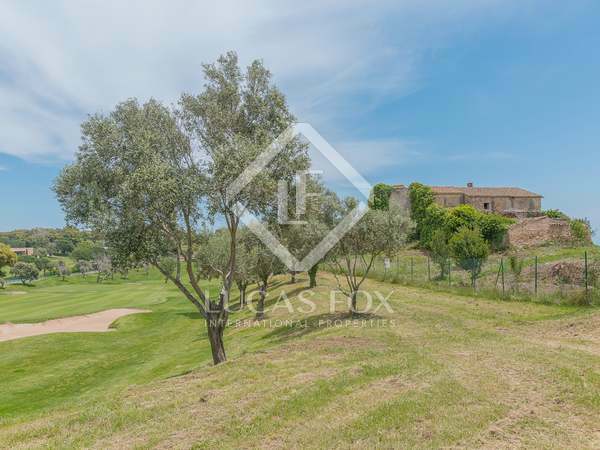 Unique opportunity to acquire a ruin to restore on the Costa Brava with sea and golf course views. For sale with restoration project. 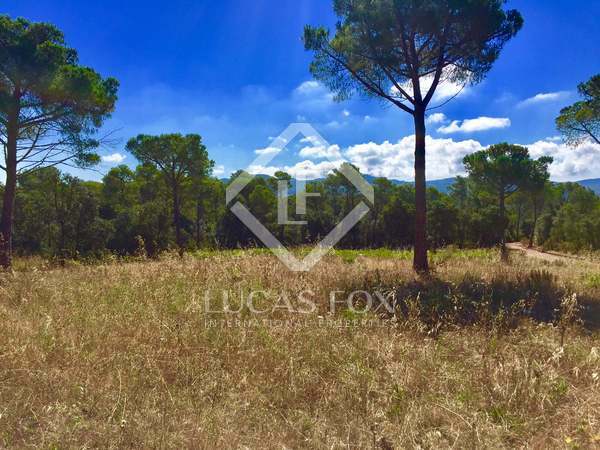 Large plot for sale for the construction of a luxury family home in Els Trullars, Baix Empordà. 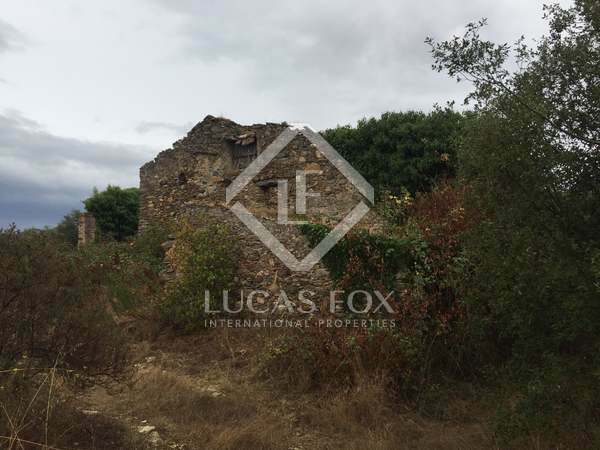 Historic Catalan farmhouse for restoration on 20 hectares of land in Gavarres Natural Park, with the potential to build a 7-bedroom country house.